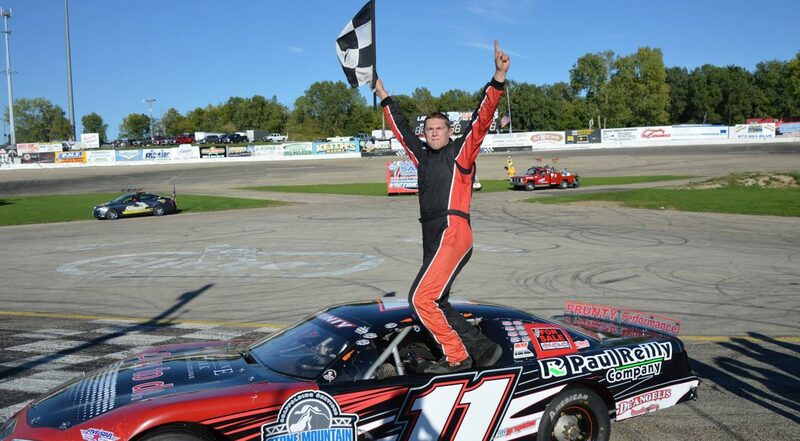 Alex Prunty, a Moraine Park Technical College alumnus and 24-year-old rising racing star from Lomira, Wisconsin, has won the 2016 “Kulwicki Cup” Championship. That announcement from officials at Kulwicki Driver Development Program (KDDP) came the day before Thanksgiving. Prunty won the title by eight points (533-525) over New England standout Dave Farrington, Jr., from Jay, Maine. Want to be the next Martin? Or maybe you know the next Denise! If so, let us know! Moraine Park Technical College is now accepting nominations for its 2017 Distinguished Alumnus Award. I chose to attend Moraine Park two times in my life for drastically different reasons. The first time in 2008-2009 was because I had just graduated high school with no direction. 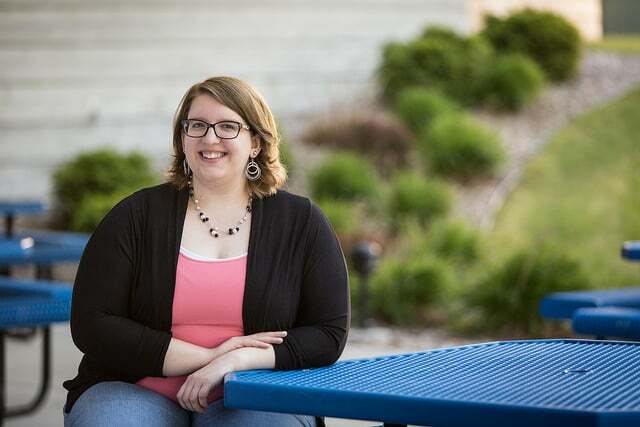 I wanted to stay local and enroll in a program that suited some of the natural talents I already had, so MPTC’s Office Assistant technical diploma was a great choice for me. After one year of courses and studying, I was able to go into the workforce with the knowledge and confidence I needed to land my first real “adult” job. Moraine Park scholarship recipients had the opportunity to meet donors who are helping make their education more affordable. 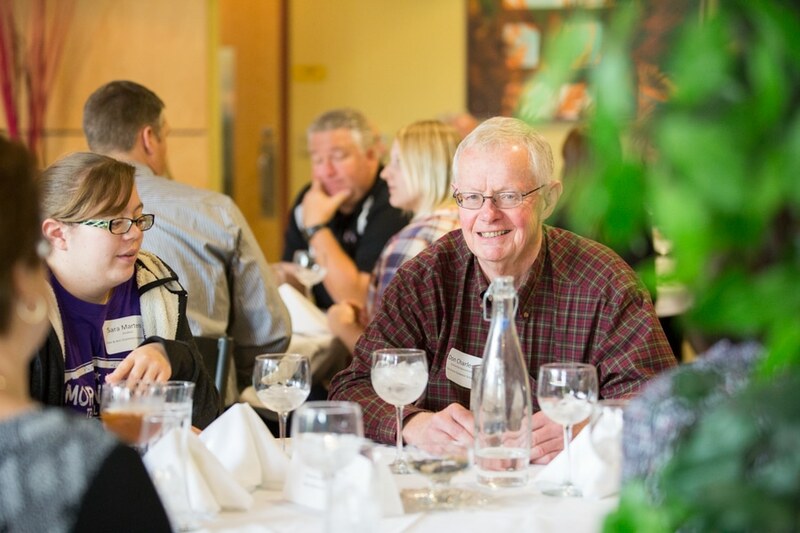 Scholarship luncheons held in Beaver Dam and West Bend, allowed donors to connect with students who are benefiting from their generous gifts and hear how the scholarships are making a difference in their lives. 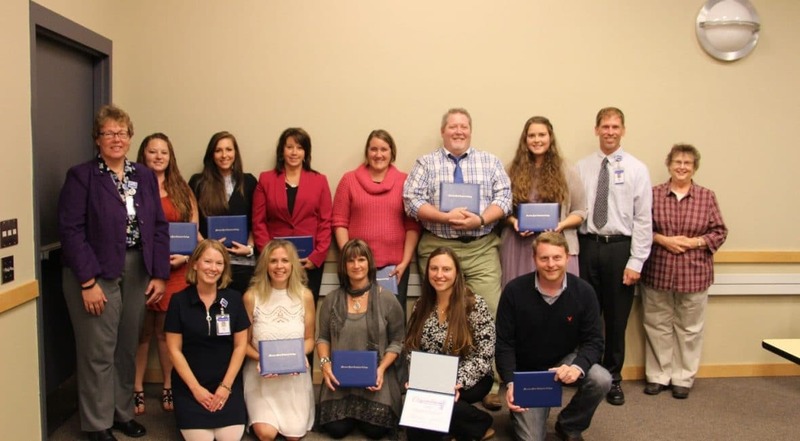 On September 29, 2016 ten students successfully completed Moraine Park Technical College’s Medical Assistant first one year long cohort at the West Bend Campus. The second cohort is already in progress, planning to complete in September of 2017, according to Anne Lemke, TAACCCT 3 & 4 grant manager. Students who received Moraine Park Foundation scholarships were given the opportunity to meet and thank their donors at a scholarship luncheon held at Park Terrace Restaurant on the Fond du Lac campus on Tuesday, October 4. The annual event, held at all three campuses, allows donors to connect with students who are benefiting from their generous gifts and hear how the scholarships are making a difference in their lives.